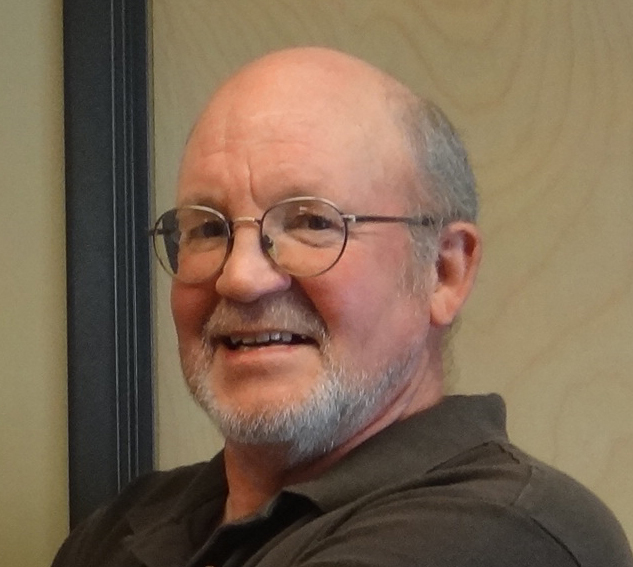 Director Ron Oberg has had a long and rich relationship with the Clackamas Soil and Water Conservation District, starting years before he was appointed to the Board as an Associate Director in 2009. “I’ve always had a deep love of conservation,” says Oberg,” and collaboration and partnership has been central to everything I’ve done over the years.” His relationship-based working style and wealth of professional experience has made him a valuable addition to the District Board and has helped guide the advancement of the District. As an engaged community member, Oberg supported the work of the District for many years and helped the District secure stable conservation funding via a tax base approved by voters in 2006. In 2009, he was appointed as an Associate Director to the District Board. In July 2010, after fulfilling the necessary requirements to become a Board Director, Oberg was appointed to a vacant seat as Zone 2 Director, representing Oregon City, Lake Oswego, Milwaukie, and the County’s urban/rural interface. He was elected to this same office in November 2010 for a two-year term, and re-elected in 2012 for a four-year term, during which time he served as Treasurer, and more recently, Board Chair. Oberg’s family has agricultural roots and his love of the land was formed at his grandparent’s farms in Parkdale and Hillsboro. After completing military service in the Marine Corps and graduating from Oregon State University, he began his own farming career on 700 acres in Central Oregon, growing a wide diversity crops including peppermint, garlic, wheat, and alfalfa. For many years he supplemented his farming income as a free-lance writer for a host of agricultural periodicals and newspapers including the Capital Press, Farm Journal, Mother Earth News, the Small Farm Journal, and the Oregonian. His writing career eventually led him to be the editor for the Clackamas Review where he worked until 1993. In 1993, Oberg was hired as the first public information officer for Clackamas County, a position he held until his retirement in 2005. Deeply committed to serving his community, he also acted as a Public Affairs Officer for FEMA (Federal Emergency Management Agency) and nurtured his Happy Apple Farm in Oregon City during his tenure with the County. He happily continues to farm today, producing vegetables, herbs, eggs, apples, and vegetable starts for over 40 families in Clackamas County. Are Invasive Blackberries Haunting Your Property?